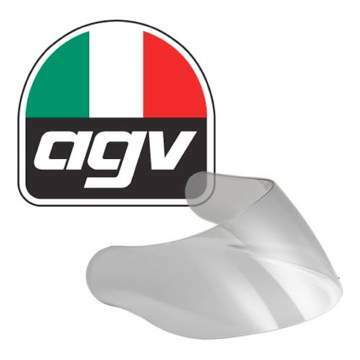 Please note: this visor will not fit the later AGV S4-SV & Stealth SV helmets produced since 2010. New! 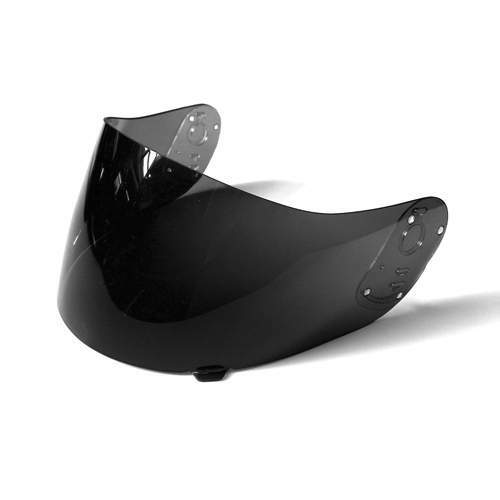 'Pinlock prepared' visors now available for this model 'Worlds best anti-fog system' Pinlock anti-fog inserts available in the 'Pinlock' section. 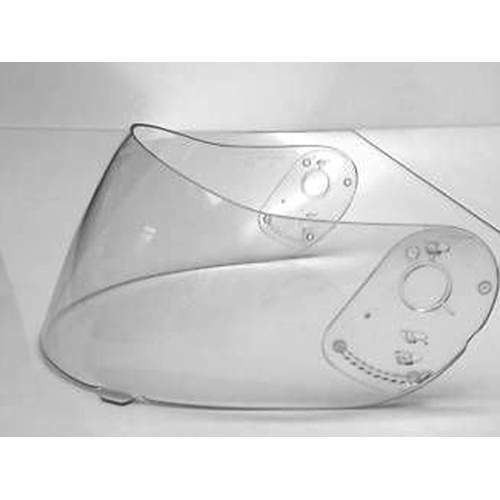 Please select visor option required before you add to basket.